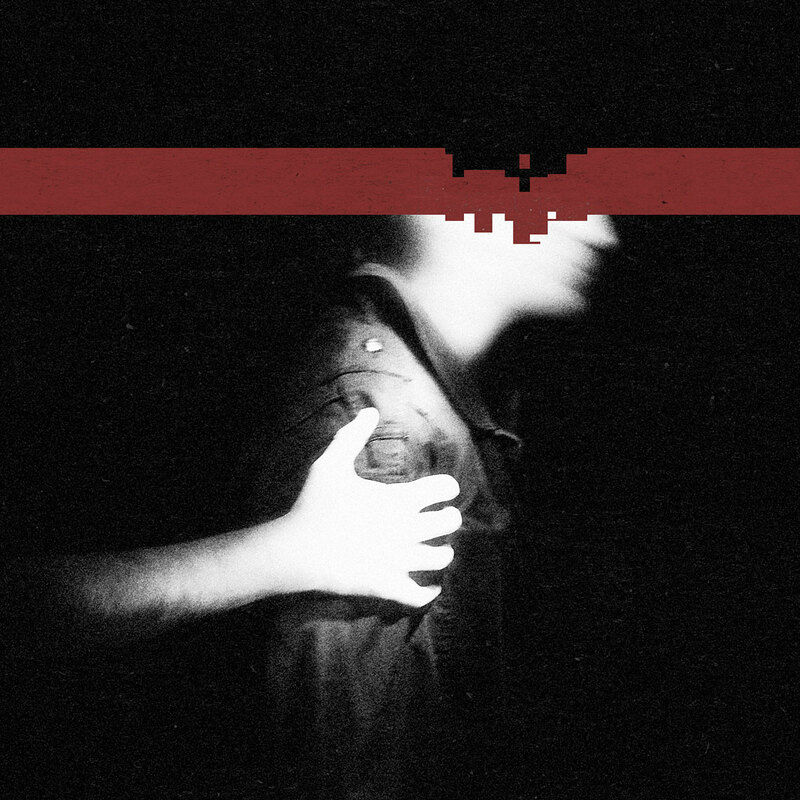 Nine Inch Nails: "The Slip" album/campaign identity. Art direction/photography/design. 2008.